This lamp done by Ntsuab blew me away!! Isn't it beautiful!!?? 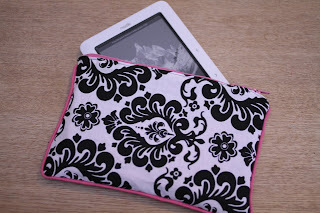 Loving the B&W pattern & pink edging on this kindle case by Flexible Dreams. I want one for my kinde!! 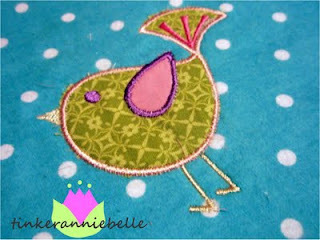 These bird canvases done by Fabulously Flawed turned out so cool!! Isn't this little birdie embroidery done by Tinkeranniebelle too cute?? 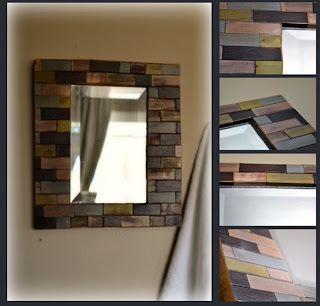 And check it out, the border to this mirror made by Moms of all Trades was made from JENGA BLOCKS!! Never would have guessed. 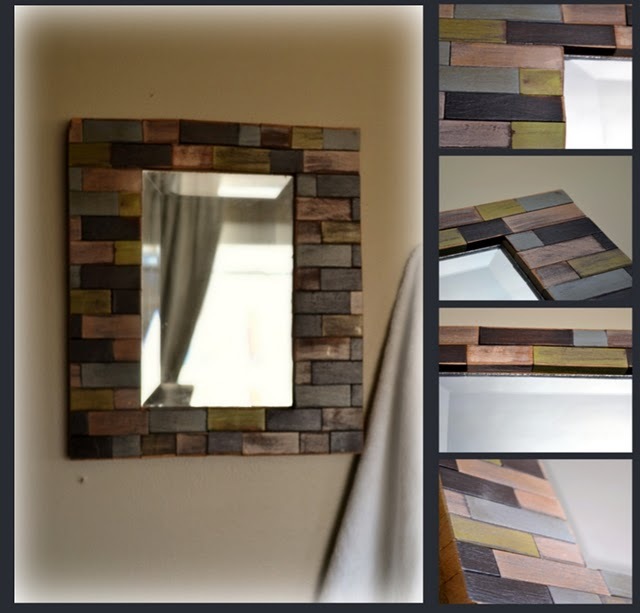 Thank yo uso much for featuring my Jenga Mirror. So creative features:) I really like them all! 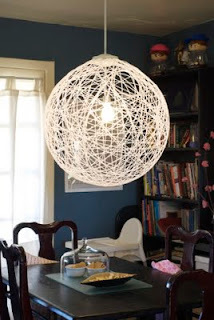 That lamp is fantastic! Thanks for hosting! Hi Rebecca! So nice to come by and visit with you! Thanks for the invite to link up :) Looking forward to perusing your sweet place here. Hi Rebecca! Thanks so much for stopping by my blog and inviting me to link up. I really appreciate your comments on my vase! Thanks so much for the invite to link up! I will add you to my linky list! Love all of the inspiration! Thanks for following me back to foryoubylove.blogspot.com. :) I'm glad I stopped by your page again today. I'm your newest follower and I linked up a few projects. Thanks for letting me know about your link up! Thanks for stopping by FFL! Such cute stuff, as usual! Thank you so much for the invite!! I love the features! Thanks for hosting! I have no idea why it says "no thumbnail". If you have time, maybe you can fix? I will try to post again. I haven't had a chance to say congradulate you for your engagment! Oh I have a special something for you on my blog. Come check it out! 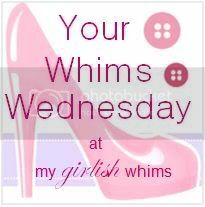 You commented on my lacy hair pin tutorial and I linked up today (even though it's not Wednesday;). I found your blog and party on a comment you posted on someone else's blog and I'm so glad I came across it! Your blog is so fun and your etsy shop is so cute! Glad to be linking up! Thanks for the feature! I've been out of town and it was a great surprise waiting in my in-box. The blog is absolutely superb! A lot of useful information, thanks for sharing. Design is very beautiful. ..
Wow ... it weighs nothing but interesting things. And want to look for new things. Decoration style you look very good. Thanks for sharing that good happy story.